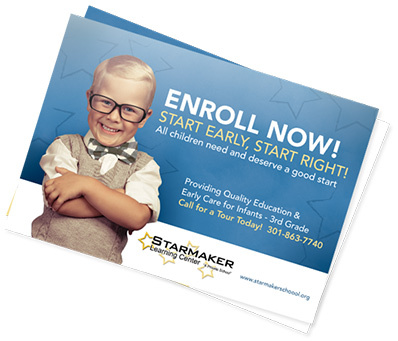 Make sure your brand stands out to customers and looks professional with custom, high-quality letterhead. Order high, quality full-color letterhead printing. Custom letterhead printing is the professional look expected by accomplished businesses. Full color letterheads sets you and your organization apart. Our affordable laser and inkjet printer compatible color letterheads are among the best in the industry because we print only on the highest quality 70# opaque paper. 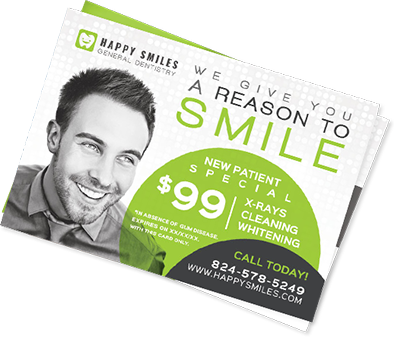 We offer custom color envelope printing as a perfect compliment to your custom letterhead design. We offer fast turnaround to ensure that you get your custom letterhead printing when you need it. 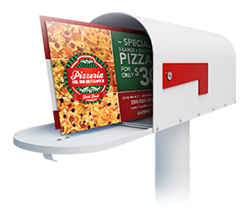 Letterhead printing from Postard Pros, with standard to-the-edge, full bleed printing gives your company a professional look. Home inkjet and laser printers do not print to the edge so there is always a gap all the way around the page that does not look ideal for most letterhead designs. And with the cost of ink and the time it takes to print, high quality, custom letterhead printing from Postard Pros is not only more attractive, it is more cost effective. So begin improving your company’s image today by looking through our letterhead templates. If you don’t find the exact look you want, work with our design staff to create the perfect custom look for your business. 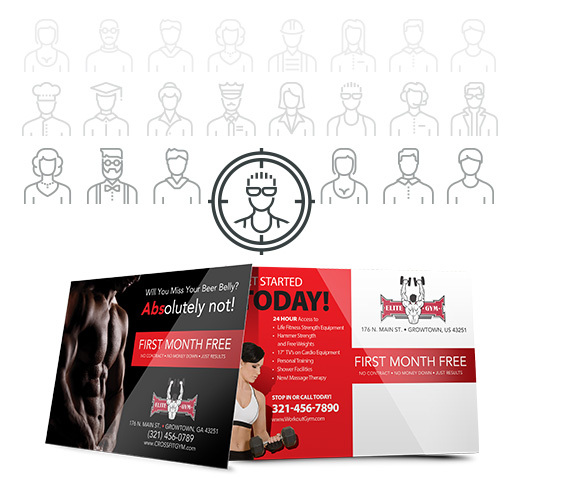 Distinguish you and your organization with custom letterhead printing from Postard Pros!